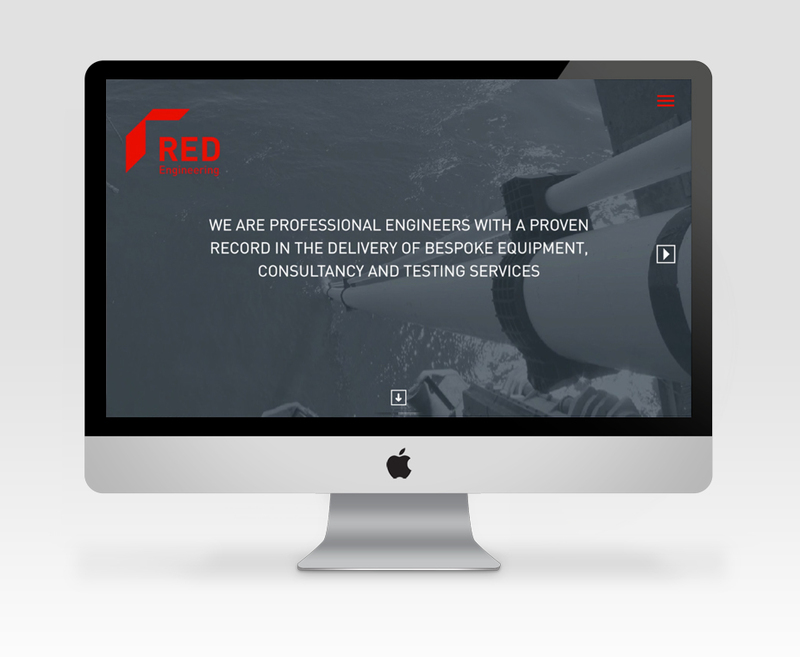 RED Engineering is the new name and brand of Red Marine. 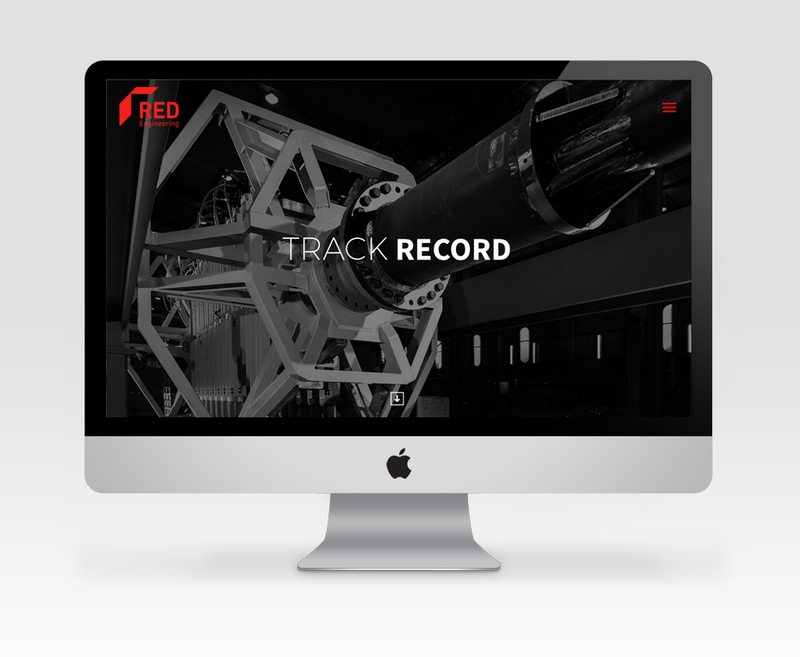 Born in 2008 and now in its 9th year of operation the company remains Hexham-based, employee-owned and totally focused on intelligent and appropriate engineering. These days the marine sector represents only a part of their business. 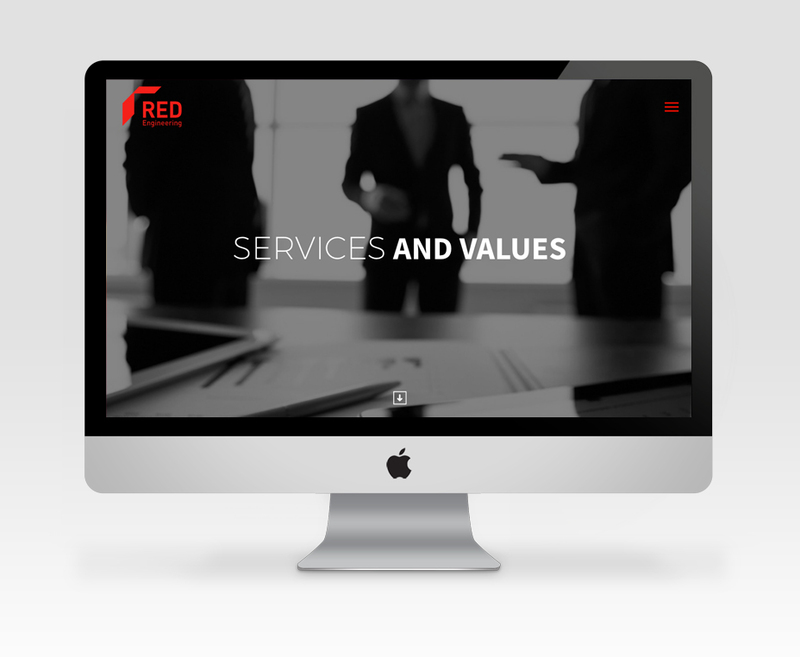 Their clients and services cover an increasingly wide range of market sectors. The new brand reflects not only their strong history and continued dedication to core markets but also the new reality and vision for the future. 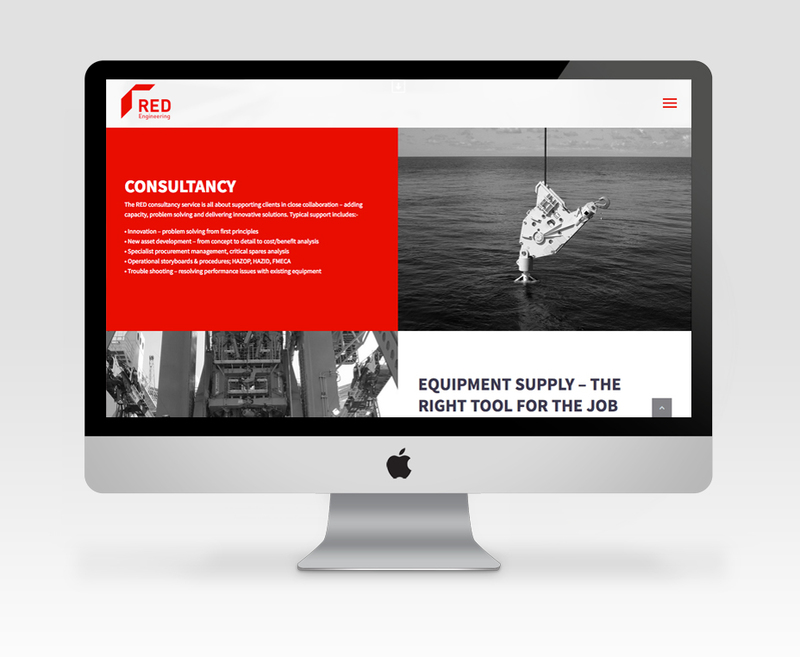 My brief was to create a new website, implementing the new brand and incorporating the new strong colour scheme, red as the complementary colour against the backdrop of black and white images. 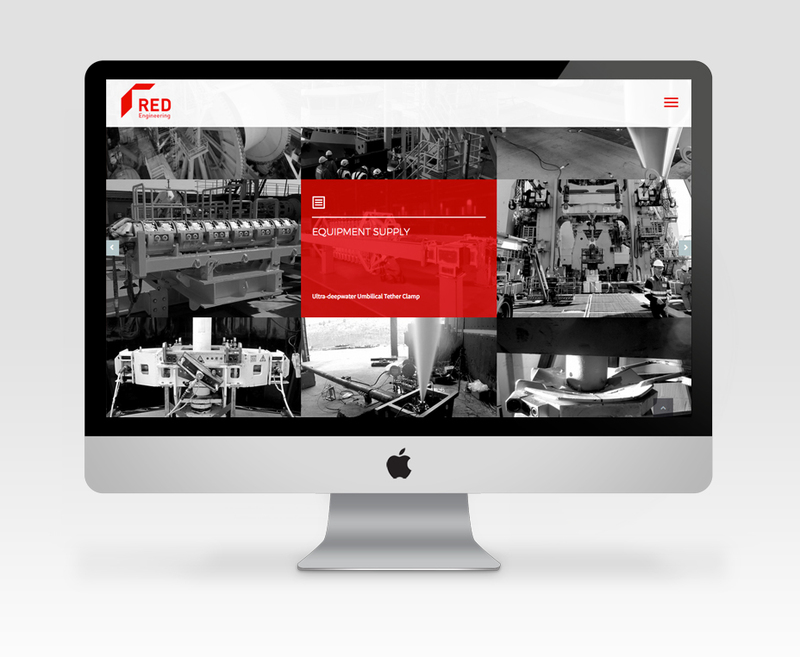 With a hamburg style navigation, the site remains visually clean and a showcase of their various projects.